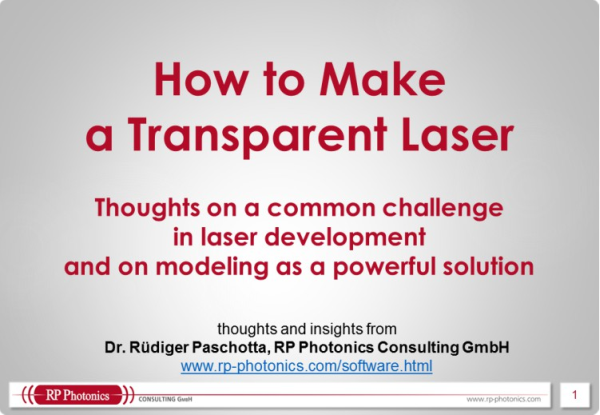 Ask RP Photonics for any advice on fiber modes. For example, RP Photonics has the RP Fiber Power software for calculating fiber modes and optical powers in fibers. For simpler purposes, there is also the free fiber optics software RP Fiber Calculator. The transverse refractive index profiles of many optical fibers are radially symmetric, i.e., the refractive index depends only on the radial coordinate r and not on the azimuthal coordinate φ. Also, the index profiles of nearly all fibers (except for photonic crystal fibers) exhibit only a small index contrast, so that the fiber can be assumed to be only weakly guiding. In this situation, the calculation of the fiber modes is greatly simplified. One obtains the linearly polarized LP modes. In cases with stronger guidance, one would need to distinguish TE and TM modes, where only either the electric or the magnetic field is exactly perpendicular to the fiber axis. There are also hybrid modes of HE and EH type, having a non-zero longitudinal components of both electric and magnetic field. That case of not weakly guiding fibers applies, for example, to nanofibers where a glass/air interface provides the waveguide function. where β is the imaginary part of the propagation constant (still to be determined). where n(r) is the refractive index and k = 2 π / λ the vacuum wavenumber. For a given wavelength, only for certain discrete values of β, the radial equation has solutions which tend to zero for r going to infinity. Only such solutions can represent guided modes of the fiber. These β values corresponding to guided modes are called βlm, where l is the selected azimuthal index (see above) and the index m starts from 1 (for the highest possible β value) and ranges to some maximum value, which tends to decrease for increasing l. Once l gets too high, there are no solutions at all. One can then find all guided modes by starting with l = 0, finding all β values for that, and then do this for increasing l values until there are no solutions any more. The prefactors for the core and cladding part must be balanced such that the function is continuous at the core/cladding interface. where NA is the numerical aperture. All guided modes have β values which lie between the plane-wave wavenumbers of the core and the cladding. Modes with β values close to the lower limit (the cladding wavenumber) have a small w parameter, leading to a slow decay of the radial function in the cladding. One may calculate the effective refractive index of a fiber as its β value divided by the vacuum wavenumber. For guided modes, that effective index lies between the refractive indices of core and cladding. The lowest-order mode (LP01) has an intensity profile which is similar to that of a Gaussian beam, particularly in cases with not too high V number. 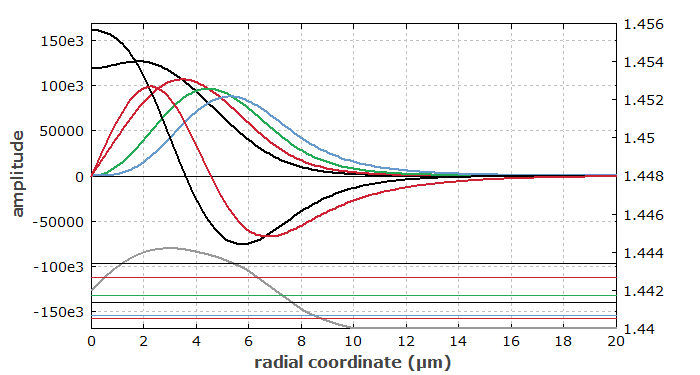 Particularly for the higher m values, the resulting radial functions can oscillate in the fiber core, whereas it decays more or less rapidly in the cladding. Figure 1 shows the radial functions for an example case. Here, we have two modes with l = 0 (LP01, LP02) and one mode each for l = 1 and l = 2. Note that for each non-zero l value we have two linearly independent solutions, having a cos l φ and sin l φ dependence, respectively. Taking this into account, we have a total of 2 + 2 + 2 = 6 modes in our example case. Figure 1: Radial functions of the fiber modes for a step-index fiber. The higher the V number of the fiber, the more guided modes exist. For V below 2.405, there is only a single guided mode (apart from different polarization directions), so that we have a single-mode fiber. For large V, the number of modes is proportional to V2. Figure 2 shows the complex amplitude profiles of all modes of a step-index fiber with a higher V number of 11.4. Figure 2: Electric field amplitude profiles for all the guided modes of a step-index fiber. The two colors indicate different signs of the electric field values. This diagram (as all others) has been produced with the software RP Fiber Power. In this example, the LP52 mode is relatively close to its cut-off: it would cease to exist for only a slightly longer wavelength. In such a case, the w parameter becomes quite small, so that the field penetrates more into the cladding. Such modes can be more sensitive to bend losses, for example. However, only for modes with l = 0, the power propagating in the core vanishes at the cut-off. 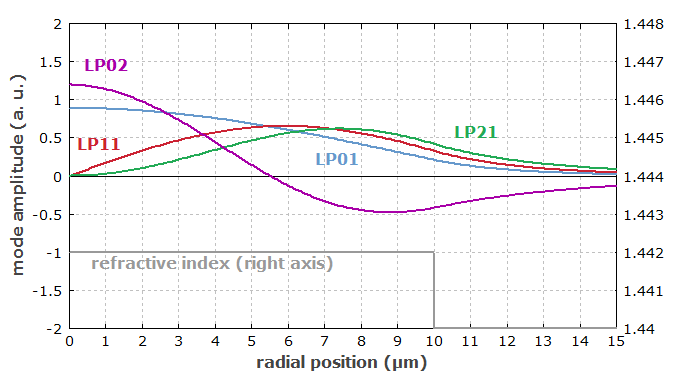 For arbitrary radial index profiles, the guided modes can still be calculated as LP modes, even though their shapes may deviate substantially from those for a step-index fiber. One usually requires a numerical method for finding the radial solutions for guided modes, at least for the core part; a modified Bessel function can still be used for the cladding part, where the refractive index is constant. 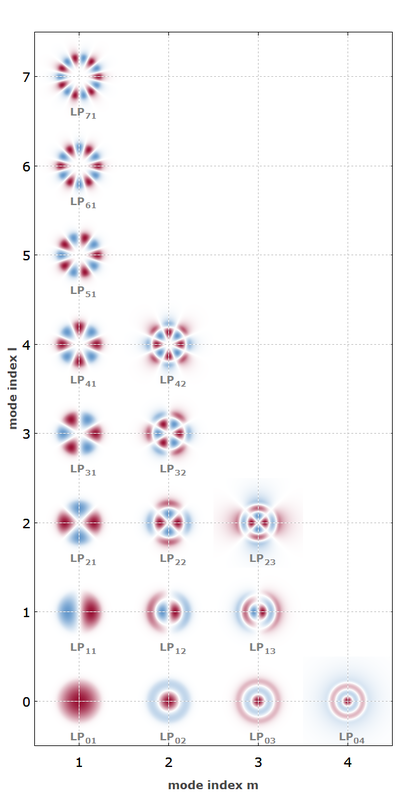 For the core part, one may always start at r = 0, propagate the field up to the core/cladding interface (using the Runge–Kutta algorithm, for example), and connect it with the modified Bessel function for the cladding part. The mismatch of the derivatives at the interface can be minimized by numerically refining the β value. One needs to implement a numerical strategy for finding all β values where that mismatch vanishes. The numerical calculations are not entirely trivial due to various technical details. At least if a high computation speed is required, one has to carefully determine the required numerical step sizes depending on the parameters for each mode. The same applies to the parameters for numerical root finding. Of course, the whole method cannot be applied any more for not radially symmetric index profiles; one then has to refer to two-dimensional numerical methods, which are much more complicated to handle and require substantially more computation time. Figure 2 shows the calculated mode functions for an example case. Figure 3: Radial functions of the fiber modes calculated for a case with a smooth refractive index profile, determined from the concentration of GeO2 in the core of a silica fiber. The phase velocity of a mode is simply the vacuum velocity of light divided by the effective refractive index (see above). The group velocity is the inverse of the derivative of the β value with respect to the angular frequency. For numerical calculations of the group velocity, one thus needs to calculate a mode for at least two different (closely spaced) wavelengths. 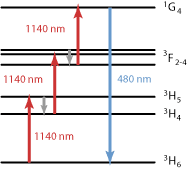 In order to take into account the material dispersion, one needs to use wavelength-dependent refractive indices. The group velocity dispersion is the second derivative of the β value with respect to the angular frequency. Numerically, one requires the β values for at least three different wavelengths. Note that for small wavelength spacings one requires a very high accuracy of the calculated β values. By optimizing the refractive index profile of a fiber, one can improve a number of important parameters of the LP modes. For example, one may achieve the wanted mode sizes and number of modes, but also strongly modify the group velocity and chromatic dispersion. For minimizing mode coupling effects, one may take care that the β values of relevant modes do not get too close. 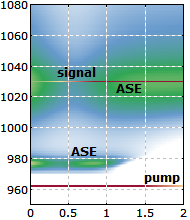 Flexible software for calculating fiber modes can be an essential tool for such optimizations.